The cervical spine (neck) consists of seven bones (C1-C7 vertebrae), which are separated by discs. These discs allow the spine to move freely and act as shock absorbers. An injury to the cervical spine can cause serious problems as most nerves to the rest of the body have to pass through the neck. Neck pain may be caused by degenerative disc disease, arthritis, herniations, bulging discs and more. 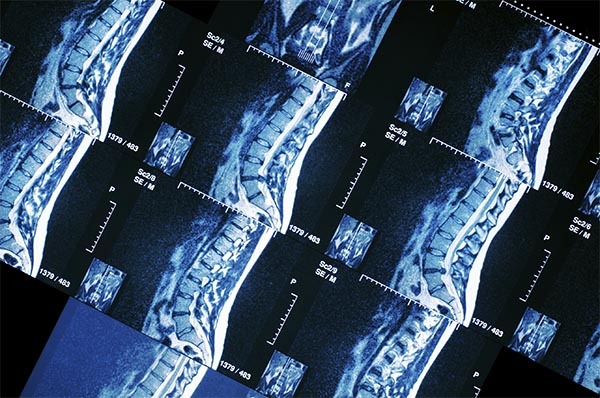 A serious neck problem often requires a specialist, such as an orthopedic or neurosurgeon, to make an accurate diagnosis and treat your condition. Tingling in the fingers or hand. For information on cervical surgeries, visit Types of Surgery. If you or a loved one has suffered a cervical injury, call Cellino & Barnes now at (800) 888-8888 or contact us online.